Regardless the programming language you focus on, there is always an IDE you can use to streamline your job in developing an app. 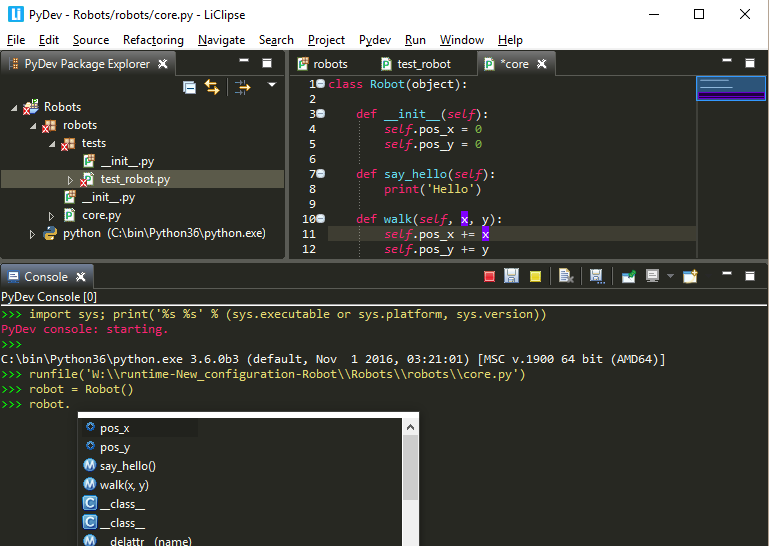 If you are a Python programmer and use Linux on your daily basis, this article will show the list of the best Python IDEs for Linux. 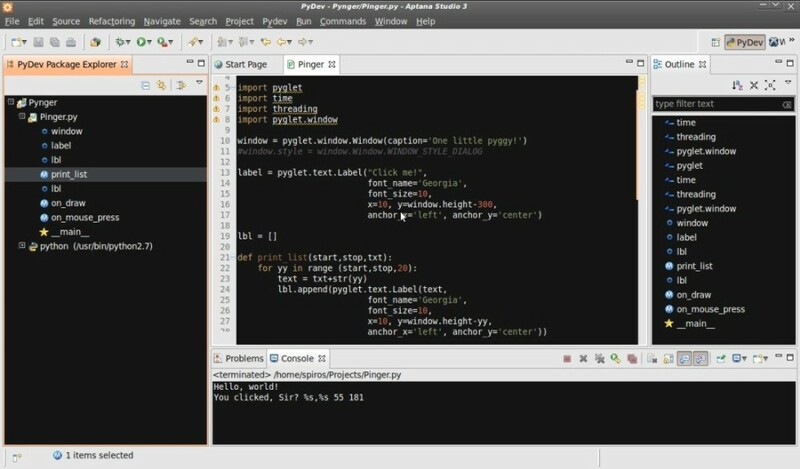 Without even a help from an IDE you can definitely develop a Python-based app with Linux. Most Linux distros already feature an interactive Python shell to enable you write Python codes right away without needing to install anything. Try to type “python” on the terminal, chances are you will see that interactive shell. But once again, your job will be so much easier with an IDE. The auto-completion feature on most IDEs is one the most useful parts of an IDE. 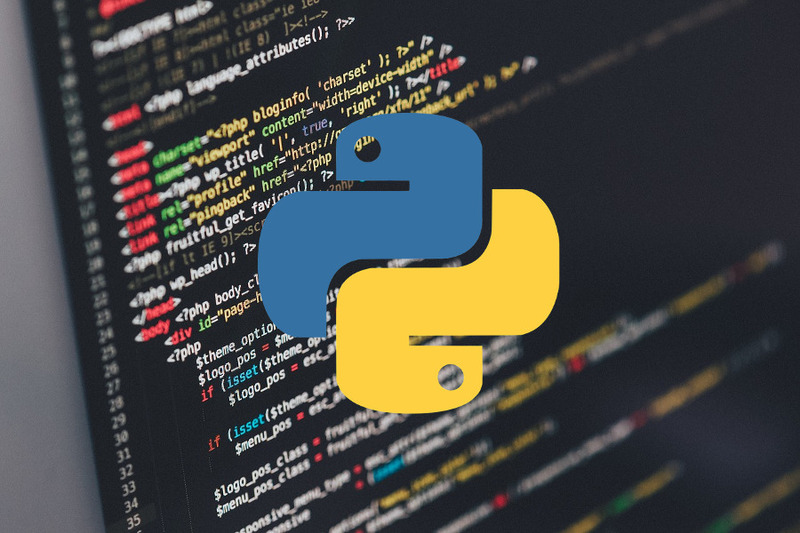 Following is the list of Python IDEs you can use on Linux. 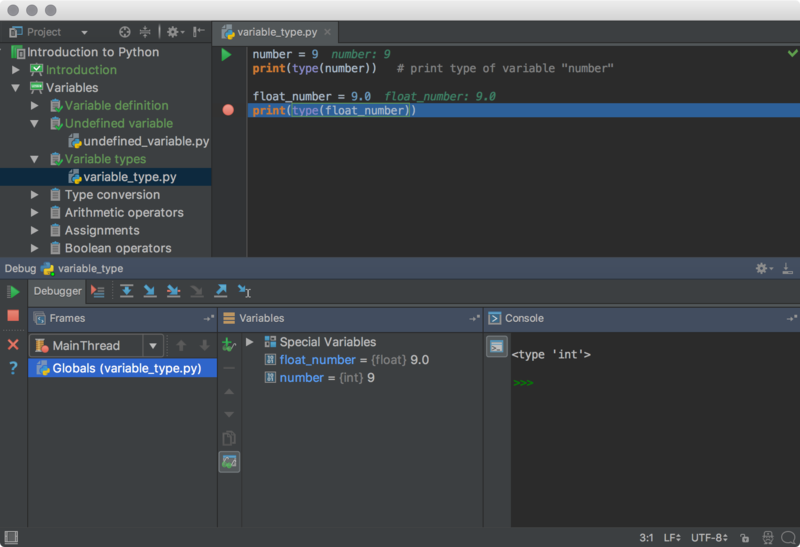 PyCharm is the first Python IDE you can install and use on your Linux computer. This IDE is developed by JetBrains, a company behind popular IDEs like CLion, WebStorm and PhpStorm. Most of the JetBrains’s products are basically paid software, but not PyCharm. You can use this IDE for free. PyCharm is designed by programmers so they know what do you exactly need when developing a Python-based app. You will get all of standard features of an IDE like auto-completion, project navigation and so on. PyCharm is superiors in terms of built-in tools. This IDe comes with built-in tools like debugger and test runner, Python profiler, terminal and database tools. One thing, PyCharm is not fully free. It is a freemium product so you will probably be asked to upgrade your free version of PyCharm to use all of the offered features. The free version of this tool is released as an open source software. 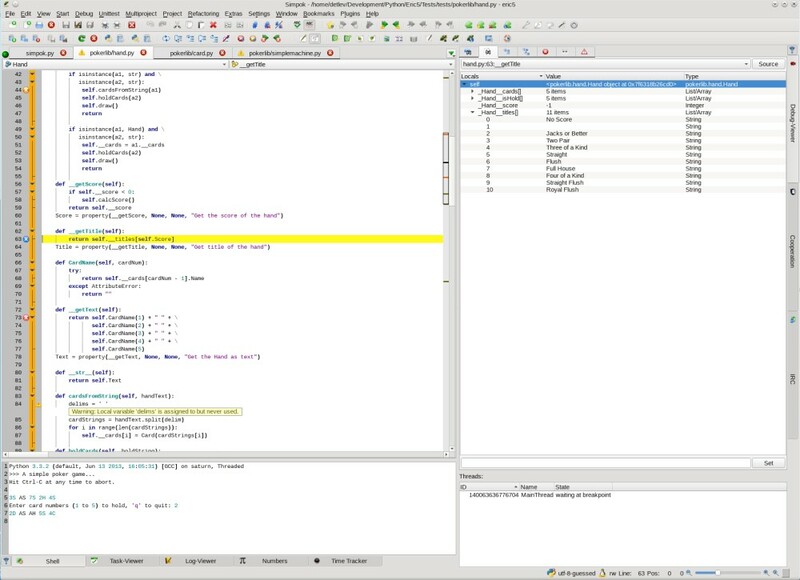 KDevelop is a cross-platform IDE developed by the KDE community. It isn’t also built specifically for Python. You can also use KDevelop to writer other programming languages including C++ and PHP. This IDE also comes with standard features you probably expected of an IDE like syntax highlighting, code navigation and code-completion. One of the useful features offered by KDevelop is the Annotate border. The feature shows who last changed a line and when. If you prefer to use a Python-specific IDE like PyCharm then Eric is one of the tools you have to try. This tool is written Python, also for writing Python. Eric is based on the cross platform Qt gui toolkit, integrating the highly flexible Scintilla editor control. Same as other IDEs above, Eric also comes with standard features of an IDE to ease your job in writing a Python-based app. Those features amongst other are code autocompletion, integrated class browser, syntax highlighting, error highlighting and lots more. 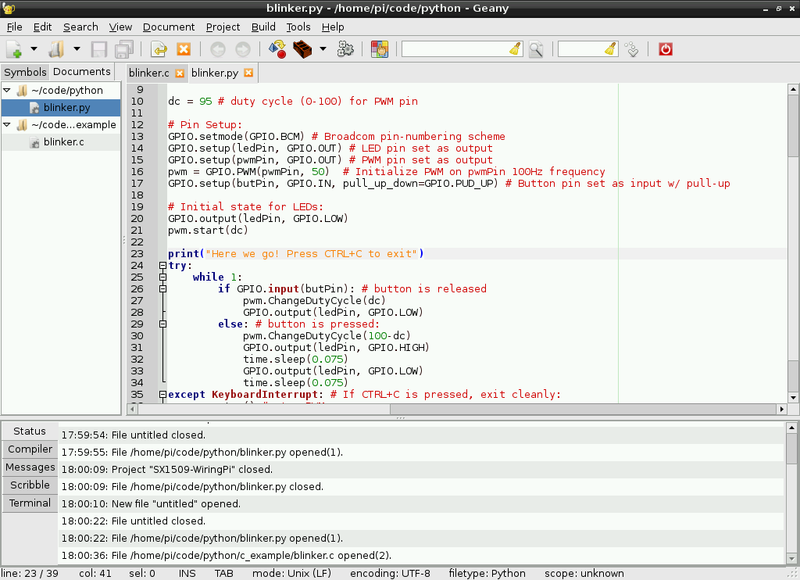 Geany might not the best option of Python IDE. However, if you are looking for a lightweight IDE then it can be nice option. Geany isn’t also built specifically for Python. If you use it to write Python, you won’t get the auto-completion feature like other tools above. However, other features like syntax highlighting and code navigation are still included. Geany was originally developed by Enrico Tröger. Its development is now handled by a team called Geany authors. PyDev has one thing in common as Aptana Studio. 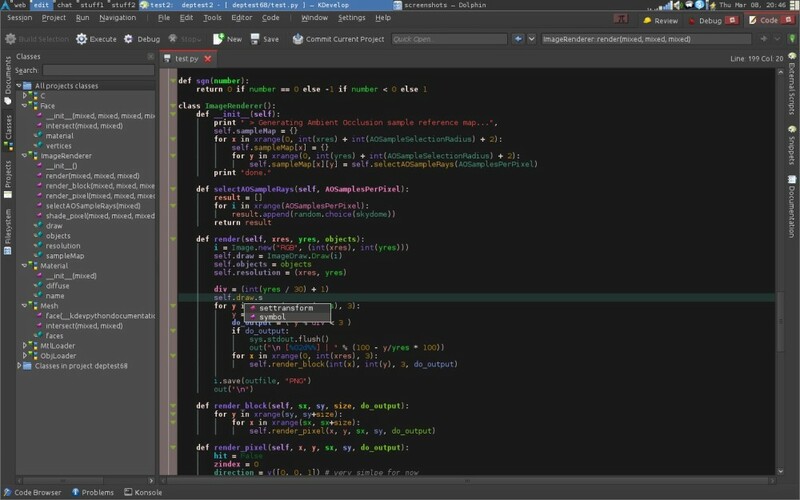 This IDE is also available in two versions: standalone app and Eclipse plugin. The difference, PyDev is built only for Python. Some features offered by this IDE are code-completion, code analysis, debugger, Django integration and lots more.